Snow is falling in the USA and all is right with the world. The first snow is magic. It's transition. 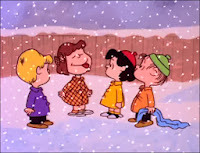 Remember the kids in A #Charlie Brown Christmas catching the first snowflakes of the season on their tongues? 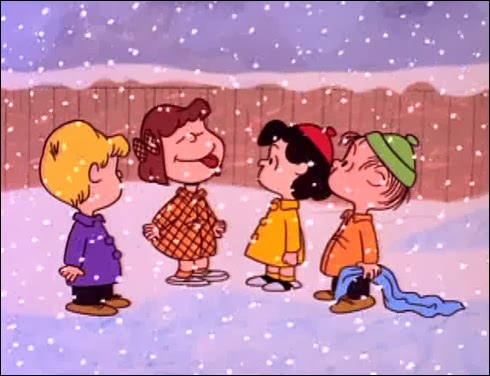 I'm not ashamed to admit it … I tried out the theory that snow tasted better in some months and not others myself. the best snow for powder hounds. The first snow tells you it's time to ride. Some people absolutely LIVE for this! First snow says that Nature is in charge. We have to go with it since there's nothing you can do about it. It also gives us an excuse to see the world with new eyes. There is something about change. What do we want to change in our homes and offices? Well, we know we want something new! With the excuse of the first snow, we see things differently. We give ourselves the excuse to upgrade. 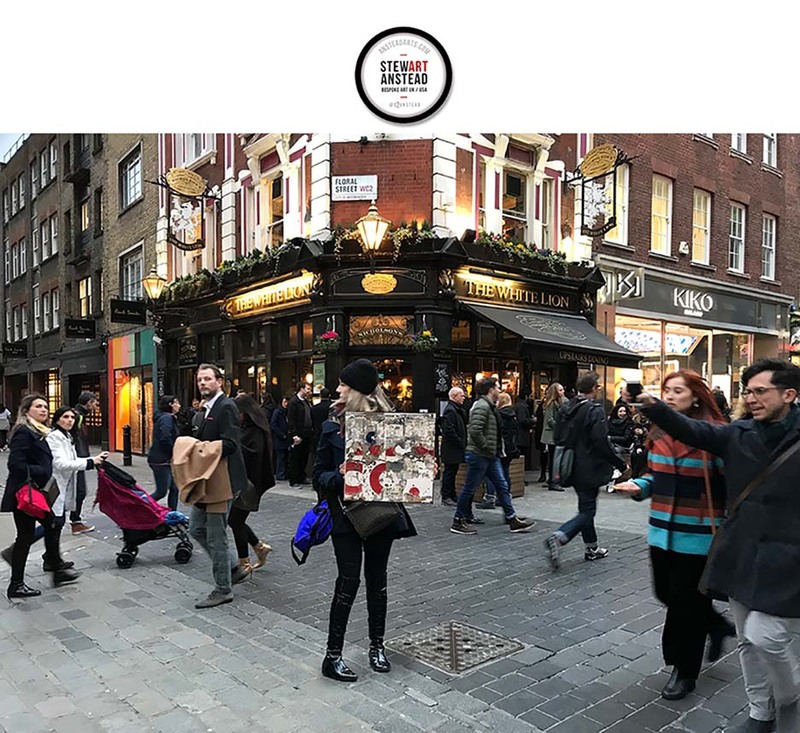 Upgrade your life with art! It really works! Call me and I will show you how.